Established in 1992, the Steuber Prize for Excellence in Writing has honored undergraduate writers in the College of Engineering at the University of Wisconsin-Madison. The contest is open to all kinds of writing: expressive, informative, and persuasive. Excellent work is rewarded with prizes up to $10,000 and one year (fall/spring) of tuition and fees. Finalists receive smaller awards. Winners are typically notified near the end of April, then formally announced at the Spring Polygon Banquet. 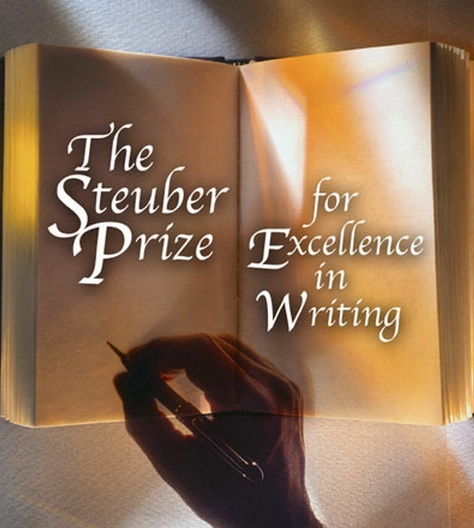 The Steuber Prize for Excellence in First-Year Writing, inaugurated in 2009, is specific to freshmen. This contest encourages writing in three separate categories: reflective writing, academic writing, and creative writing. 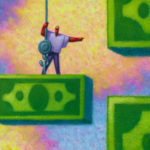 The winner in each category receives up to $1,000 with the honorable mention finalist receiving up to $500. Both Steuber Prizes are made possible by the generous donation of William Steuber, who attended the College of Engineering in the 1920s. He served as the Assistant Engineer for the Wisconsin Department of Transportation. He authored three books, including The Landlooker, which received critical acclaim from The New York Times. The Wunsch Materials Handling Prize rewards innovative papers on the topic of materials handling. Prizes of up to $1,000 are offered for papers on any topic that relates to materials handling, including robotic transport, micro-electronics manufacturing, automated assembly, and manipulation of materials in packaging.